Women are less successful in receiving research funding than men if the selection process focusses on the scientist making the pitch rather than the science presented, according to new research released Friday. In an edition of The Lancet medical journal dedicated entirely to gender issues in health and science, the paper showed that the gap between male and female success rates in grant acceptance grew when things got personal. The experiment analysed nearly 24,000 grant applications over five years at the Canadian Institute of Health Research—Canada's main public medical research funder. In 2014 the body changed its application process, splitting funding reviews into two separate schemes—one with an explicit focus on the applicant, the other evaluating the science. In doing so, they created a "unique natural experiment", according to the authors of the study. When assessments were based solely on the quality of the science, the gender gap between grants accepted was a mere 0.9 percentage points. But when the assessments were based on an evaluation of the principal scientists pitching the project, the gap between male and female acceptances grew to 4 percent. 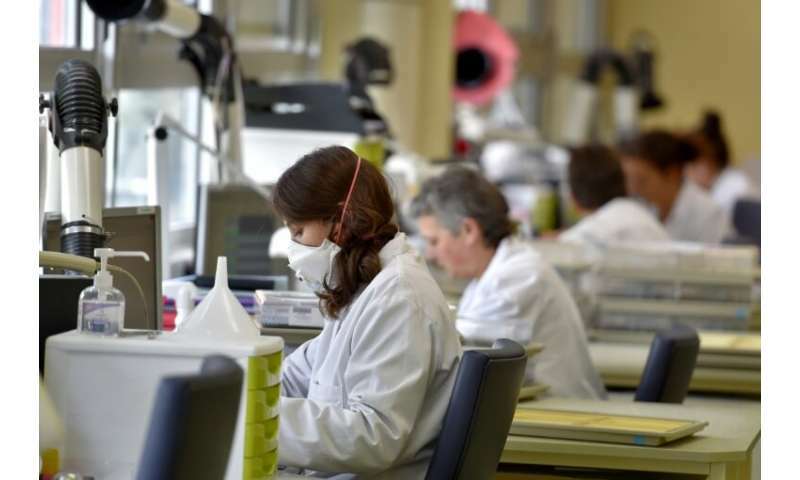 "This shows us that men and women proposed science is evaluated to be of similar quality, but men and women are not evaluated similarly as scientists," said Holly Witteman, associate professor at the Department of Family and Emergency Medicine at Laval University, Quebec. Witteman said there may be a number of reasons behind this, including individual or systemic biases. Whether consciously or unconsciously, reviewers may "tend to think as men being better scientists than women," she told AFP. Friday's edition of The Lancet also featured studies into sexual harassment within scientific and medical fields, and how women are poorly represented in the research community despite making up 75 percent of health workers worldwide. "Something has gone badly wrong in global health," said the journal's editor-in-chief, Richard Horton. "The global health community has abdicated its responsibility for achieving gender justice in health." Witteman said that despite some progress—notably the awarding of last year's Nobel Prizes for physics and chemistry to women—science and medicine had a long way to go to redress their trenchant gender imbalances. "I would like this to be done and solved and for us not to have to worry about bias getting in the way of assessing science and awarding grants based purely on merit," she said. "I believe that prizes should be awarded on merit and I believe that merit should be free of bias." In October, Canadian scientist Donna Strickland became just the third woman in history to win the Nobel Physics Prize. 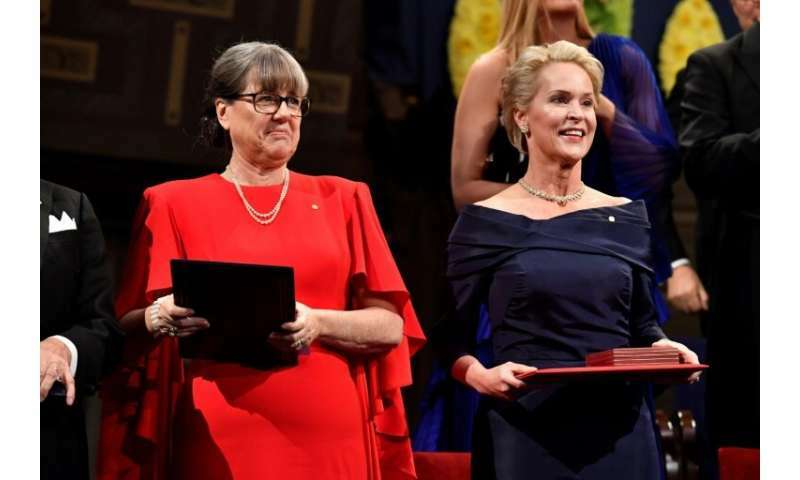 Twenty-four hours later, US biochemist Frances Arnold was awarded the chemistry prize, only the fifth woman to receive the honour. "It's convenient for some people to believe there is no bias in the system but when we look closer we often find that there is," said Witteman.